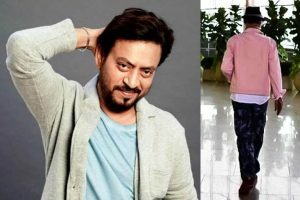 Some photographs have surfaced online and they show Irrfan avoiding cameras at the airport as he hid his face with a muffler. 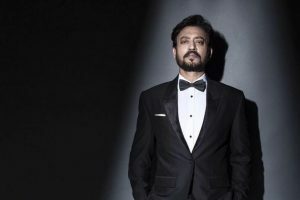 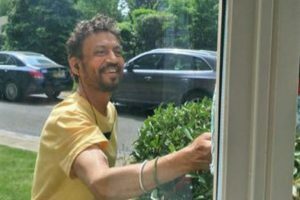 Did Irrfan Khan make a quiet visit to India to perform havan? 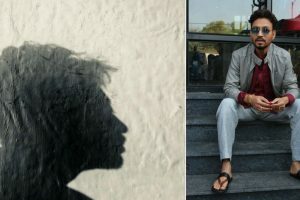 The Karwaan actor is currently undergoing treatment in London for a neuroendocrine tumour. 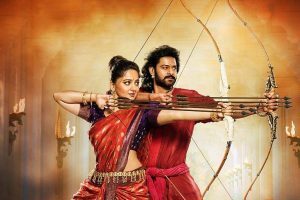 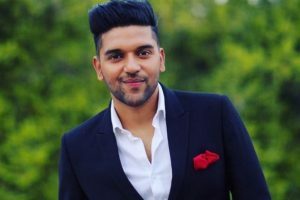 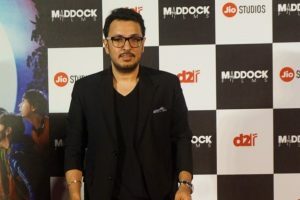 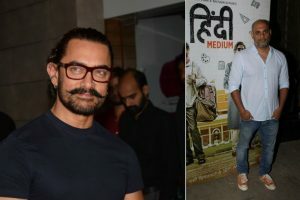 Dinesh believes with the success of some films like "Hindi Medium", "Secret Superstar", "Dangal", which were released in China, the country is becoming one of the fast-growing markets for Bollywood cinema. 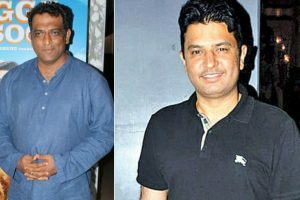 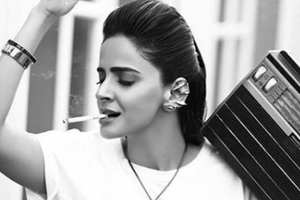 Continue reading "Anurag Basu, Bhushan Kumar join hands for a relationship drama"
Pakistani actress Saba Qamar recently found herself in the middle of some sleazy comments and insults. 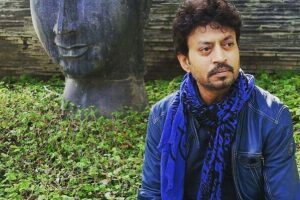 Continue reading "Irrfan Khan is fighting illness with a smile, check his photograph"
Continue reading "Toilet: Ek Prem Katha excels in China, collects Rs 61 cr in opening weekend"
Continue reading "‘Toilet…’ opens to massive 11,500 screens in China today"
Continue reading "Baahubali 2 fails to recreate history at box office in China"
Continue reading "Irrfan’s spokesperson thrashes rumours of deteriorating health issue"
Continue reading "‘Hindi Medium’ is unstoppable in China, collects Rs 155.20-cr"
Hindi Medium is set to become a blockbuster in China with its opening figure of 3.8 Million Dollars. 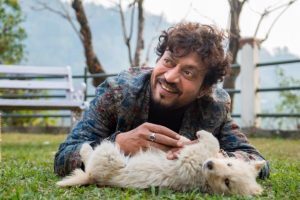 Continue reading "2 films set to release in 2 countries; Irrfan’s surprise for his fans"
Continue reading "Irrfan Khan shares emotional message ‘No feeling is final’ about his health"
Continue reading "All of us owe Aamir Khan: ‘Hindi Medium’ director"
Actor Irrfan Khan's Hindi Medium, which takes a comical look at the underbelly of India's education system, will be releasing in Taiwan.